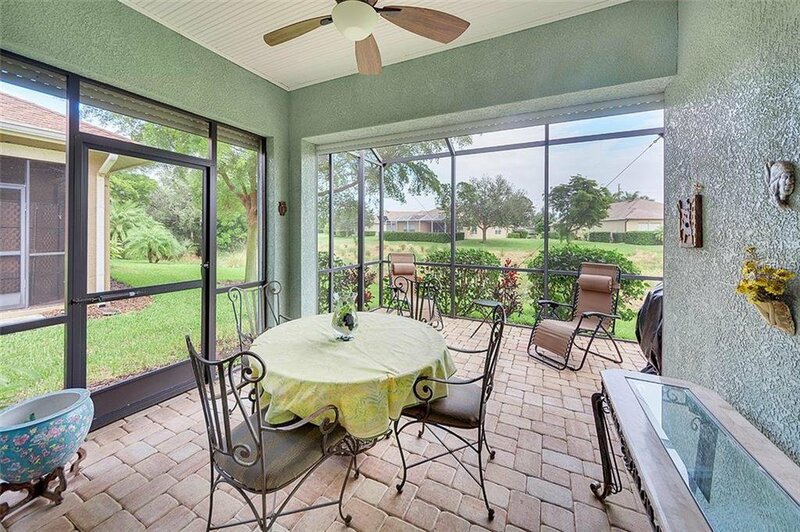 MOTIVATED SELLERS ARE READY TO MOVE! 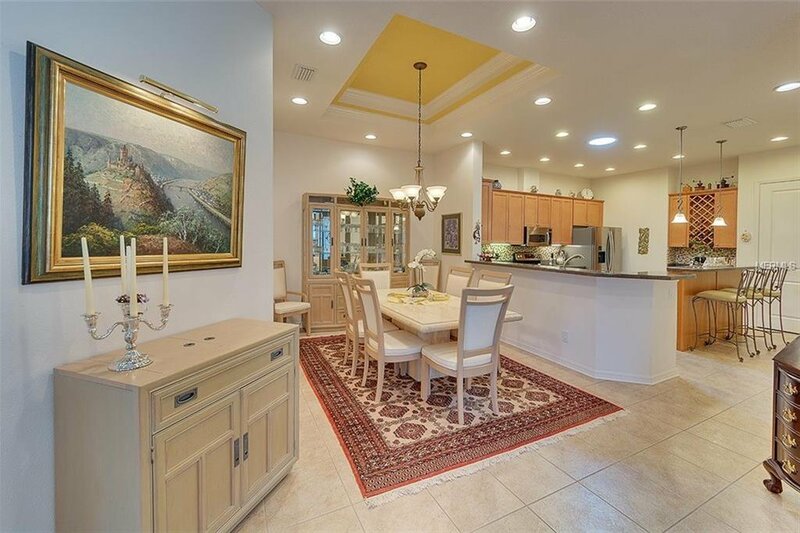 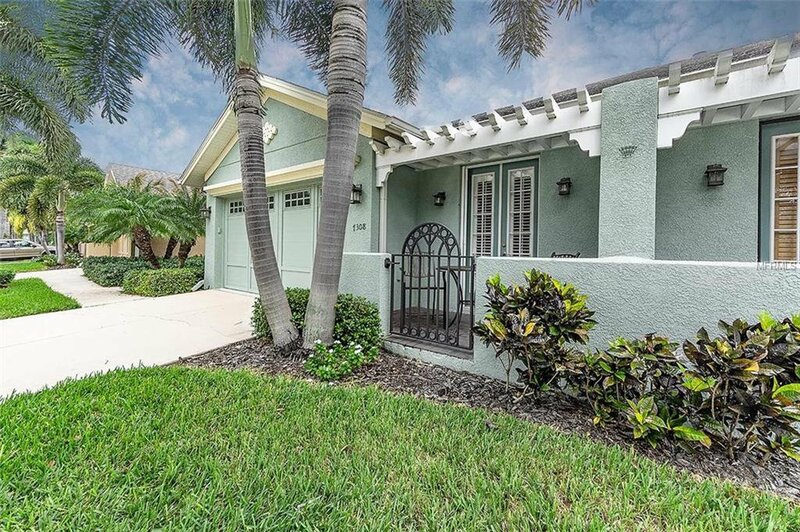 This attached villa with OVER $50,000 OF UPGRADES feels like a model home. 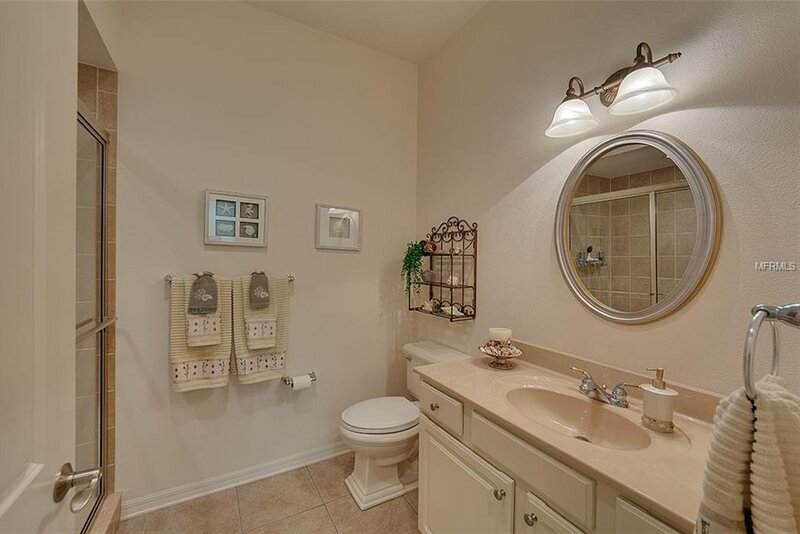 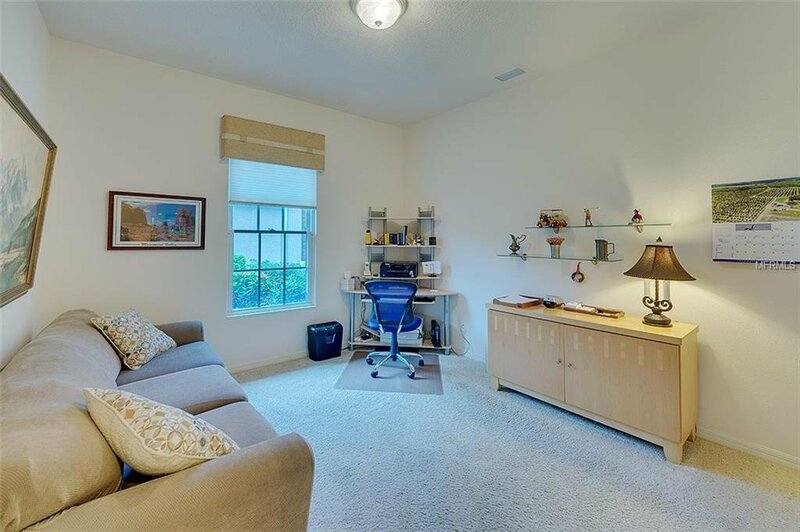 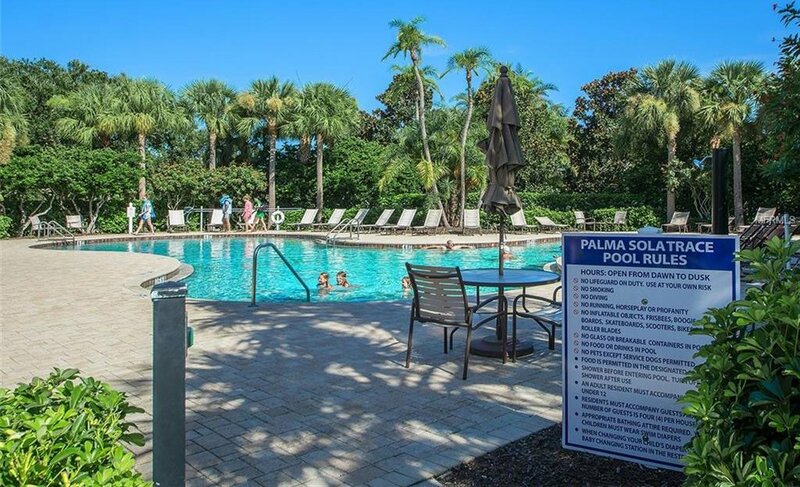 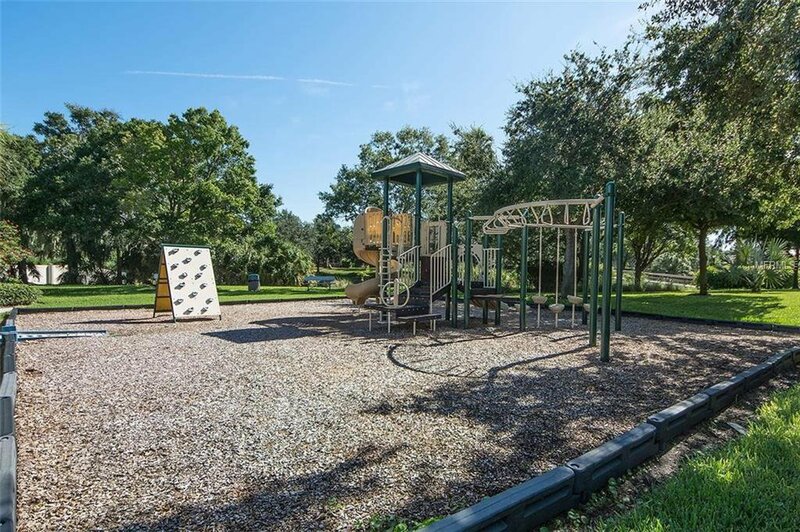 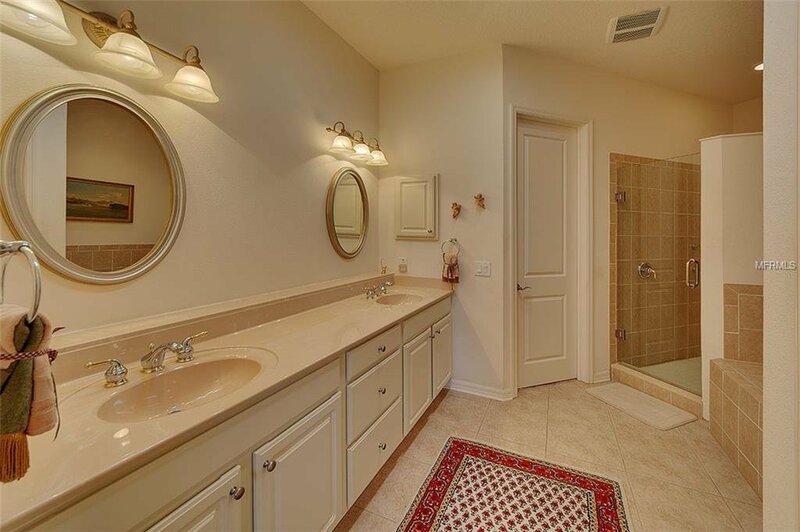 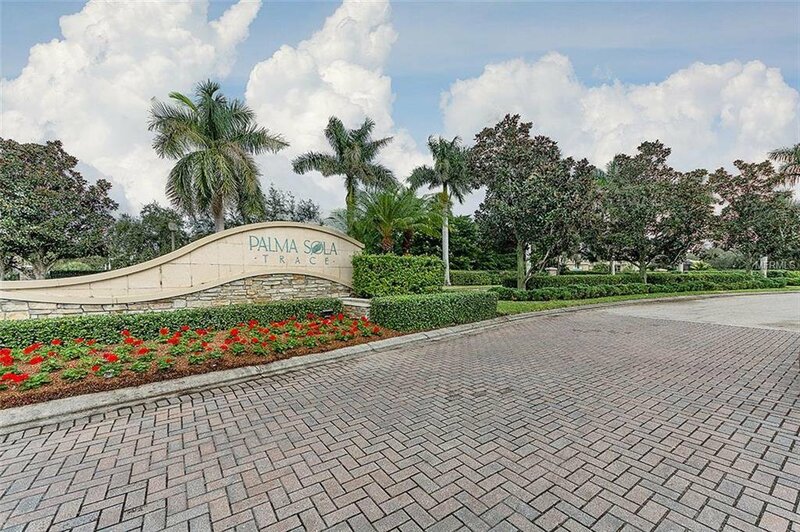 Palma Sola Trace is a PET FRIENDLY, NO AGE RESTRICTIONS master planned community. 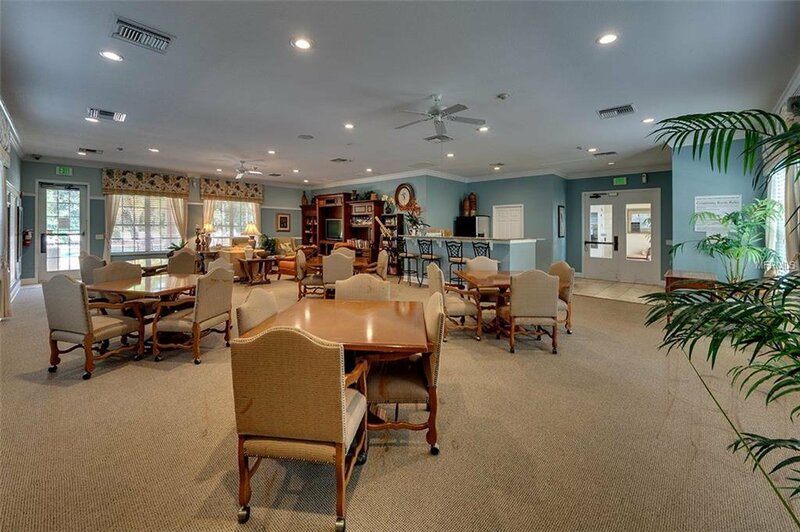 It's located 3 miles to the world famous beaches of Anna Maria Island. 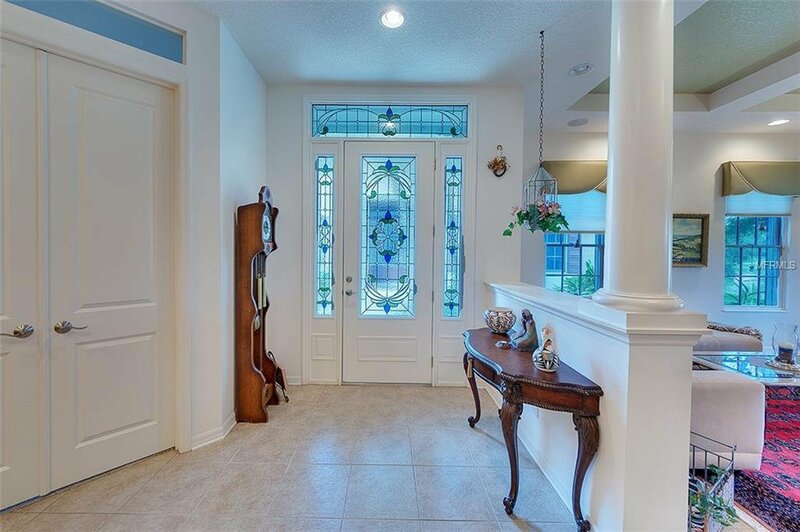 This PREFERRED HENDERSON BUILT home has many custom features like a leaded glass door that greets you at the foyer entry. 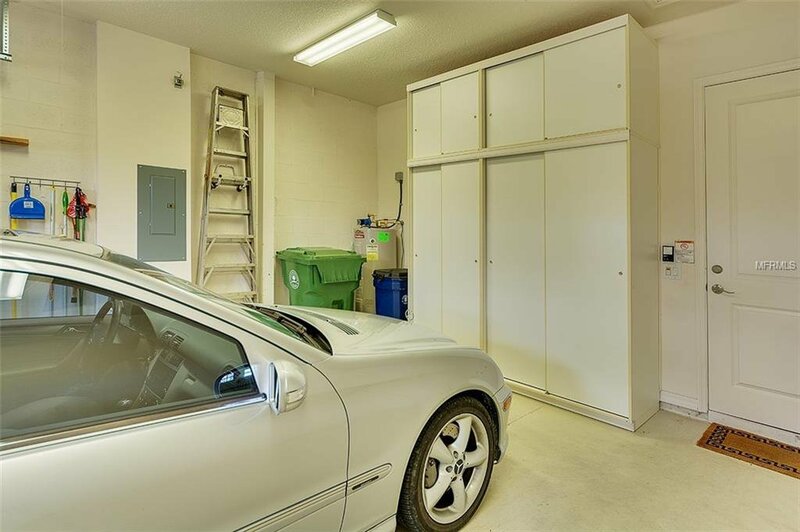 3 SOLAR TUBES SAVES $ ON YOUR ELECTRIC BILL. 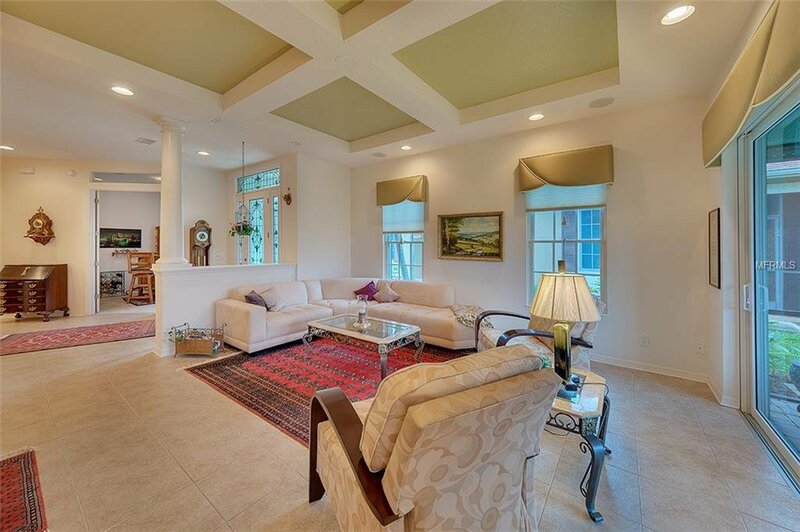 Everyone will love the open great room plan and split bedrooms for privacy. 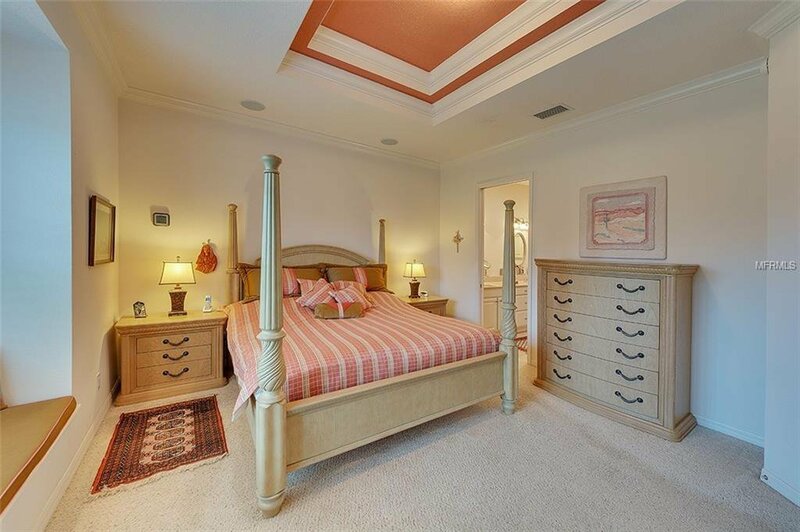 The fourth bedroom is currently an entertaining space (bar does not convey). 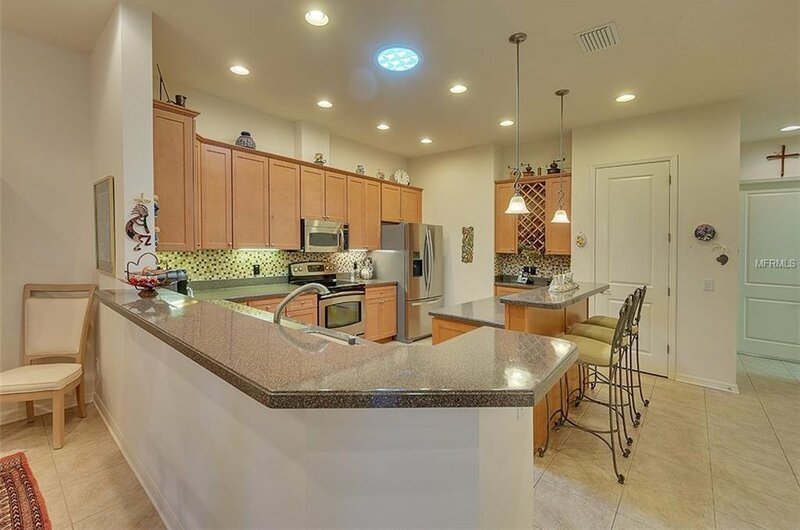 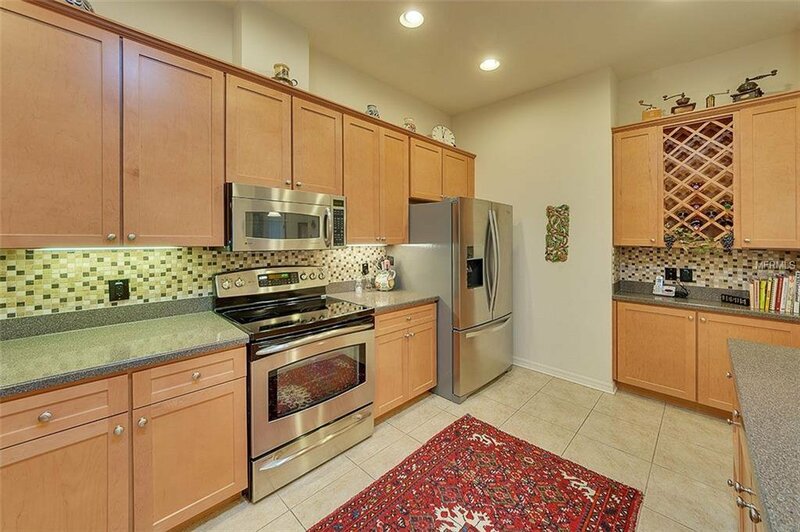 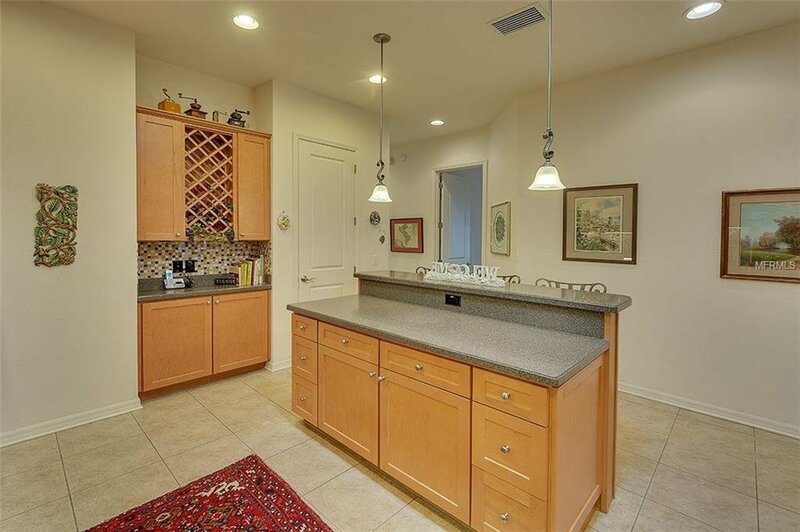 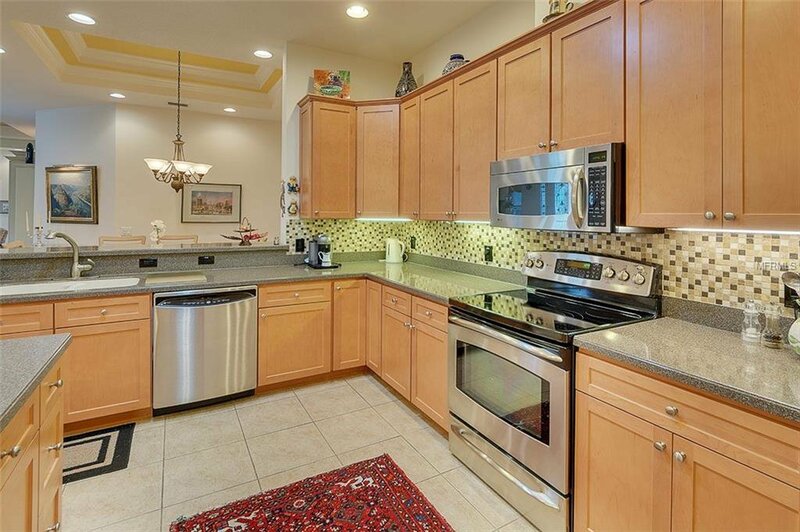 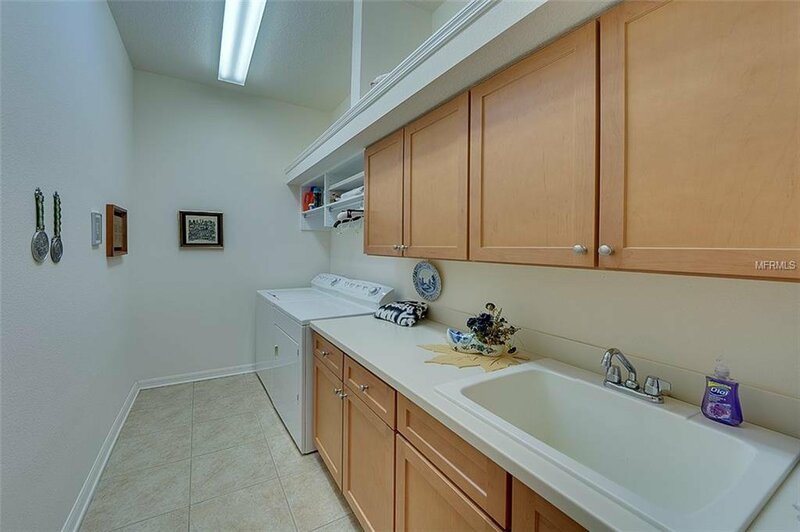 Kitchen has a large center island with seating for 3, GE Profile appliances including a new (2016) french door refrigerator, new garbage disposal, closet pantry. 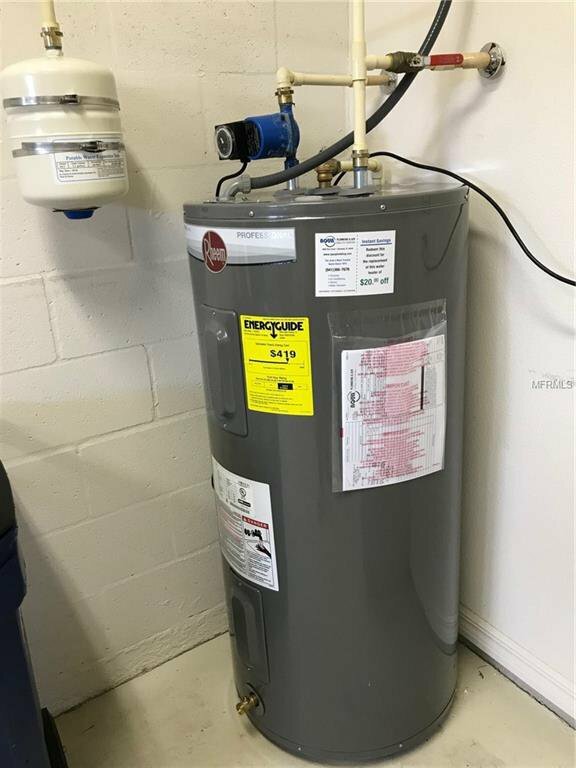 BRAND NEW WATER HEATER in Feb 2019. 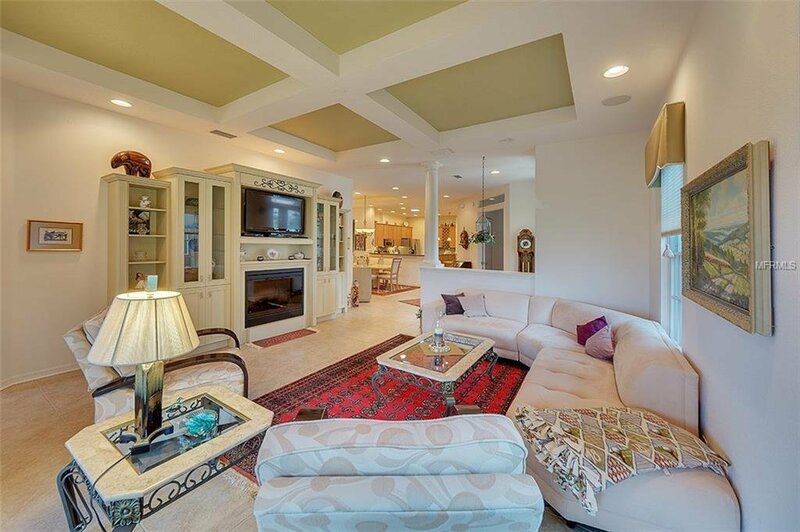 There's a custom built in entertainment center with remote controlled fireplace and flat screen tv. 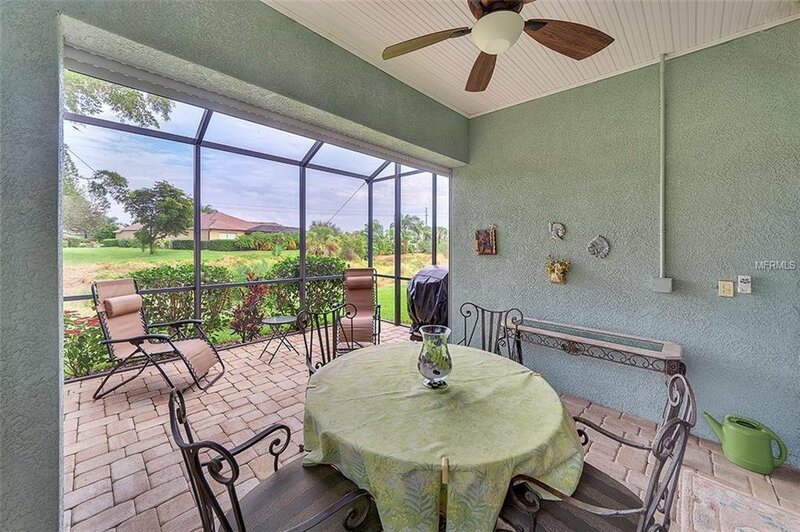 The 2nd bedroom has French doors leading to a private patio with vanishing screen. 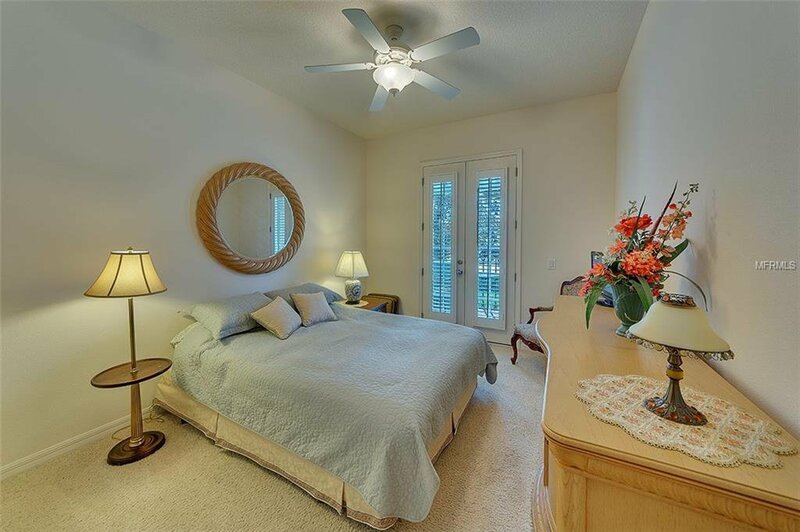 The master bedroom suite with tray ceiling, built in window seat overlooking the preserve view, soaking tub and separate stall shower, private toilet room and large walk-in closet with California closet system. 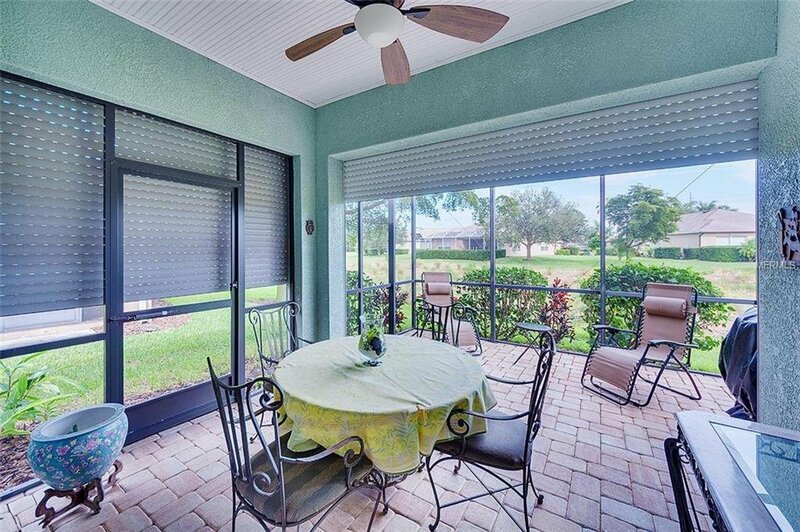 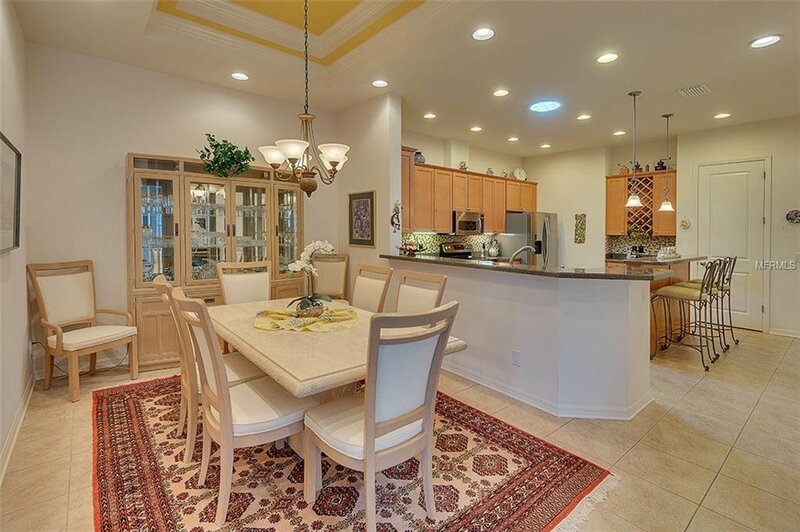 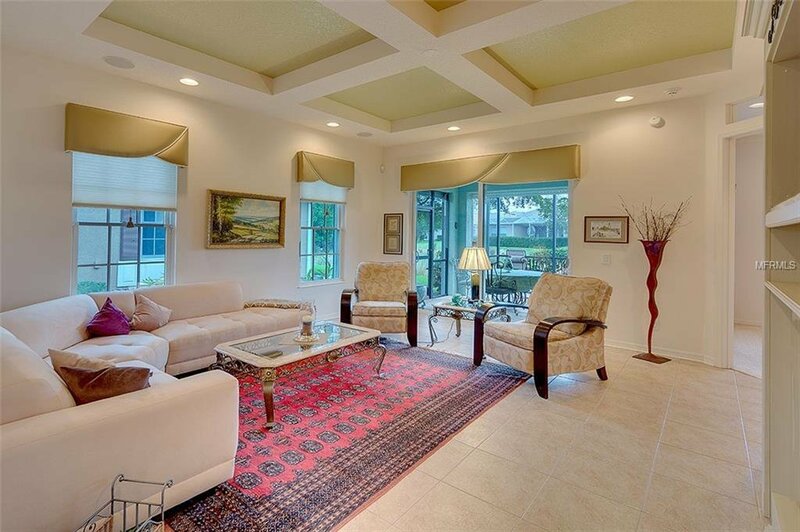 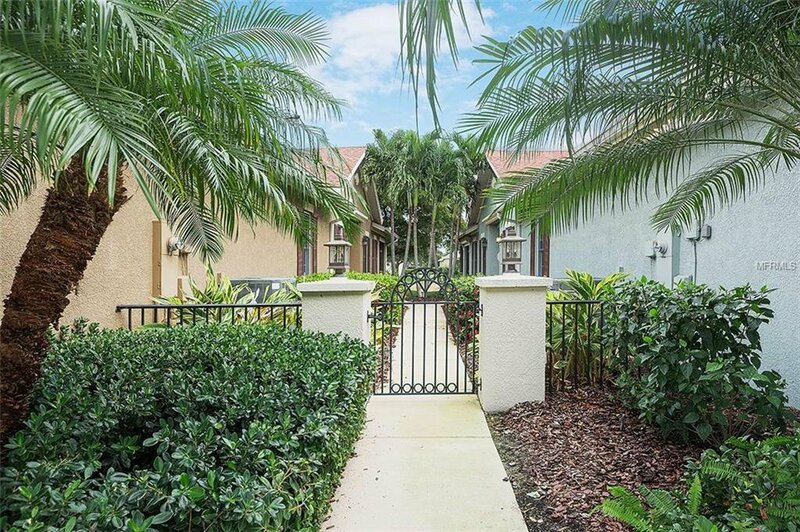 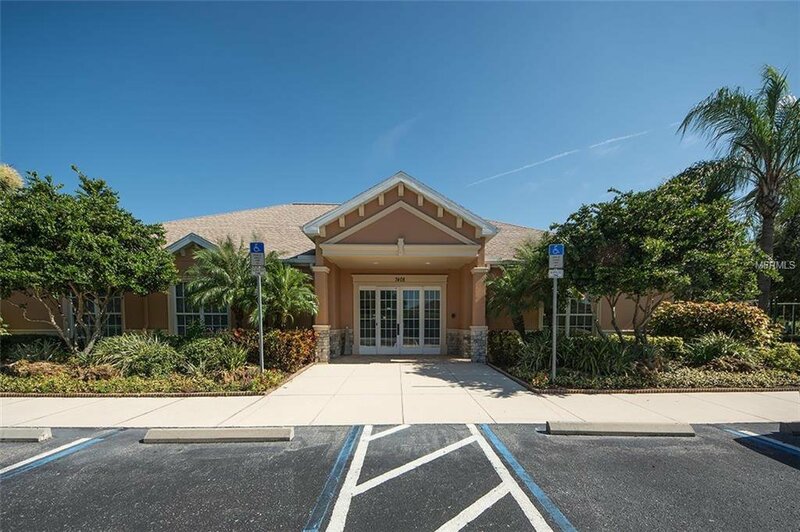 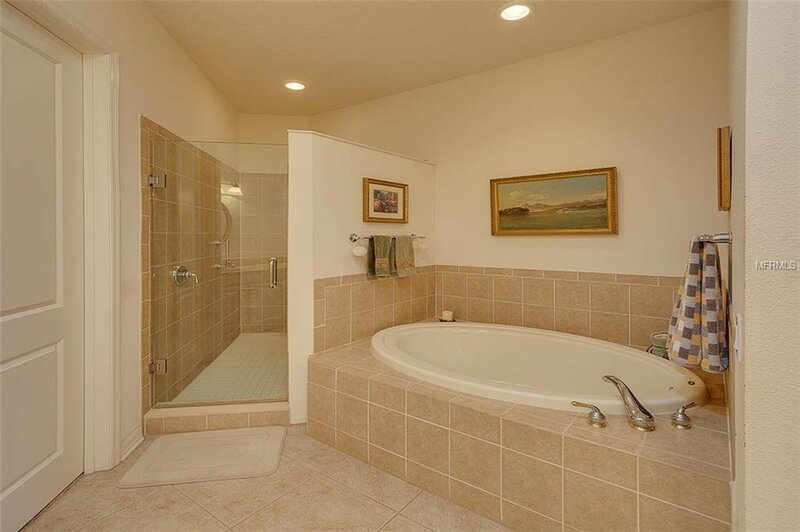 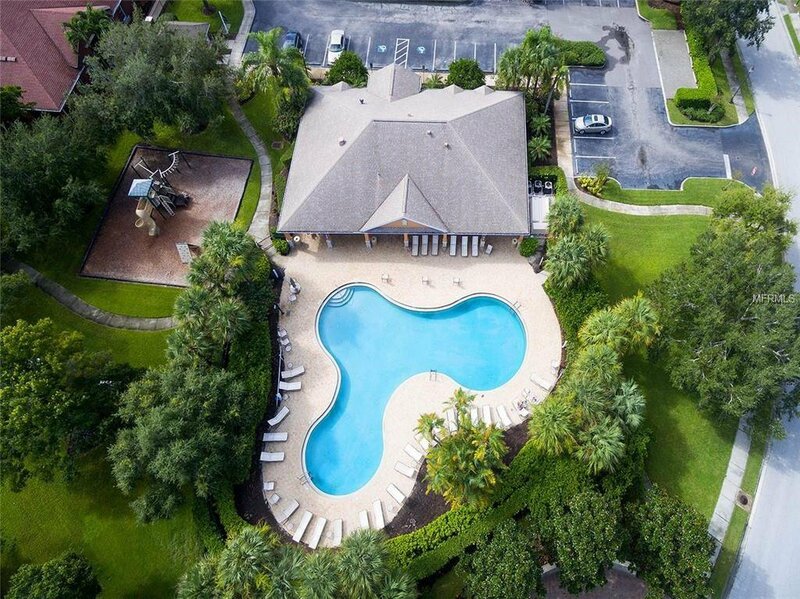 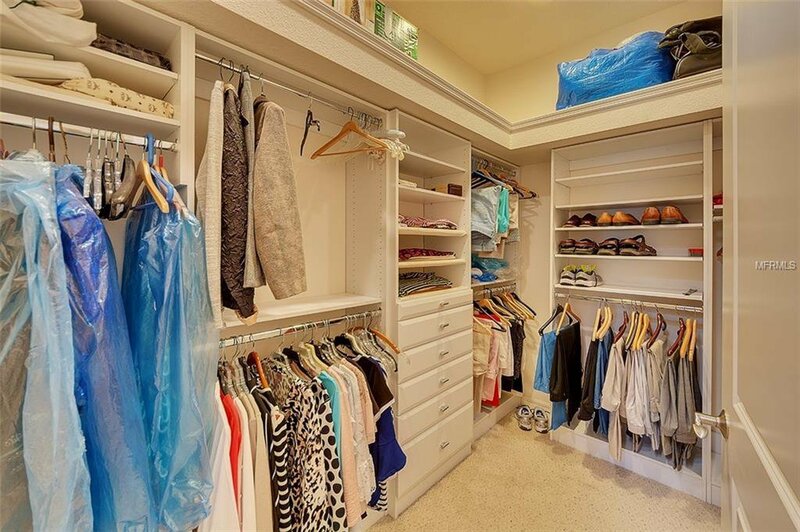 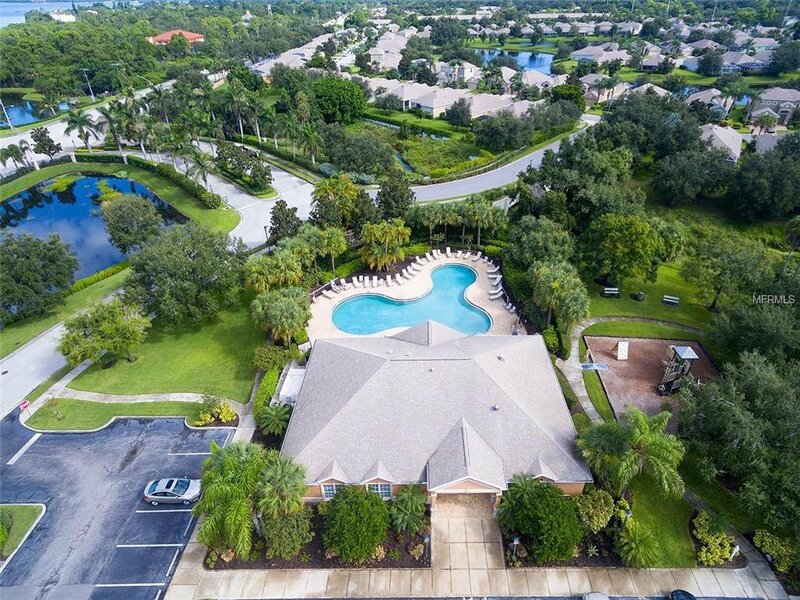 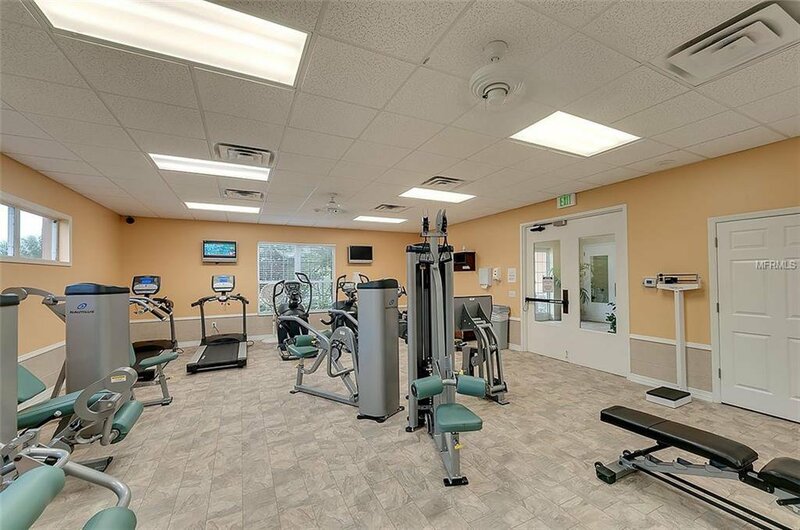 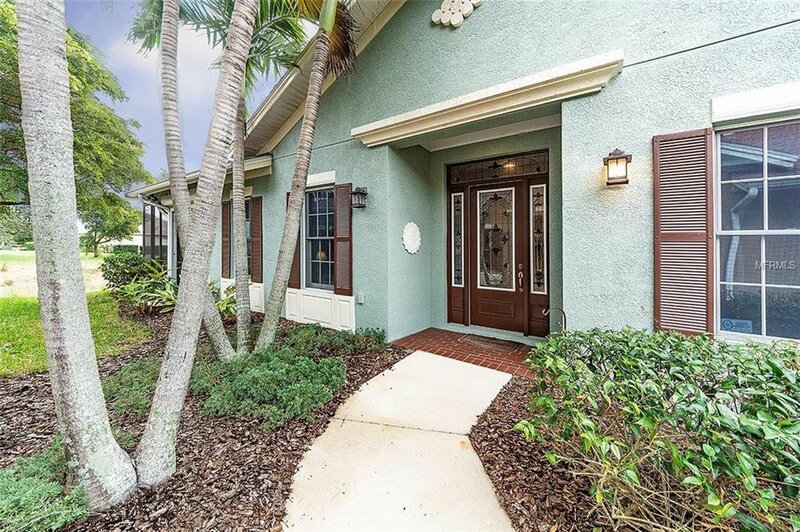 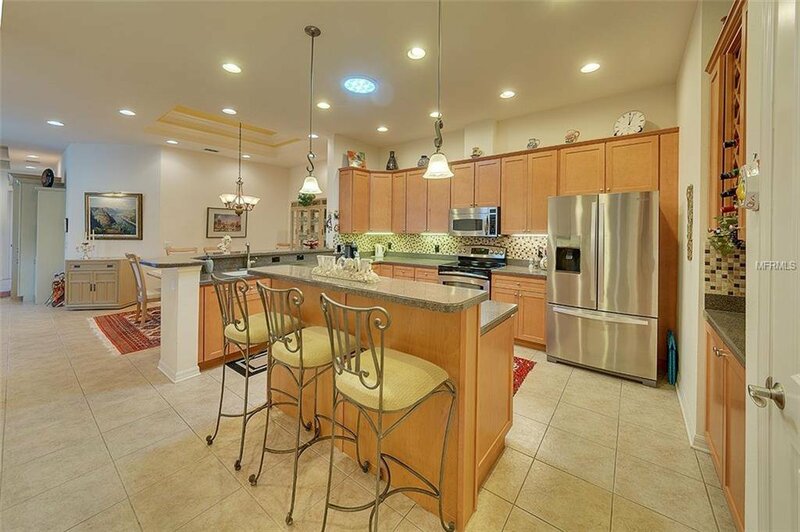 Located a short walk to the clubhouse with fitness center, resort style pool and playground. 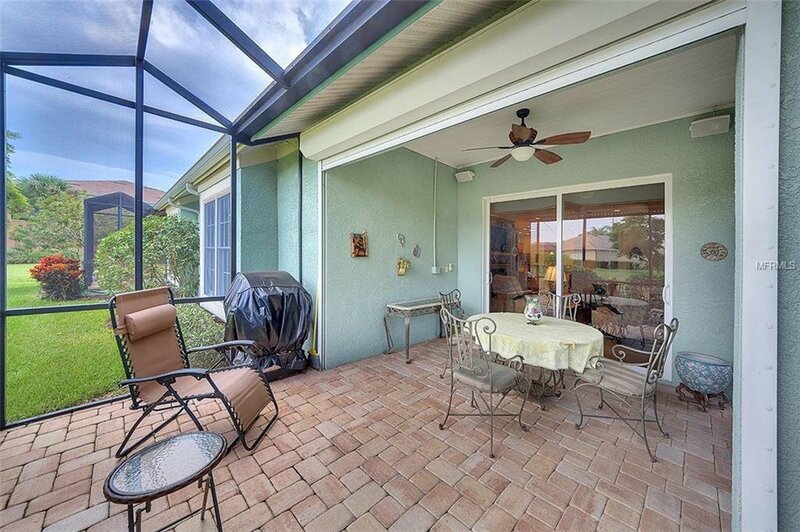 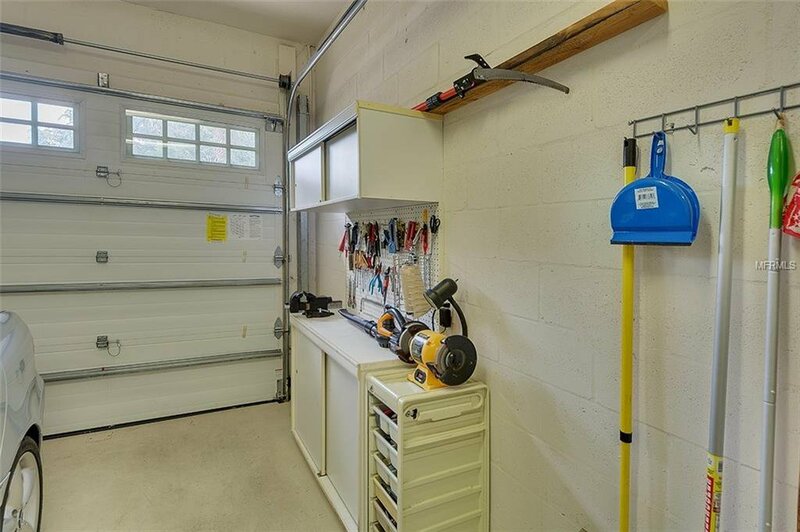 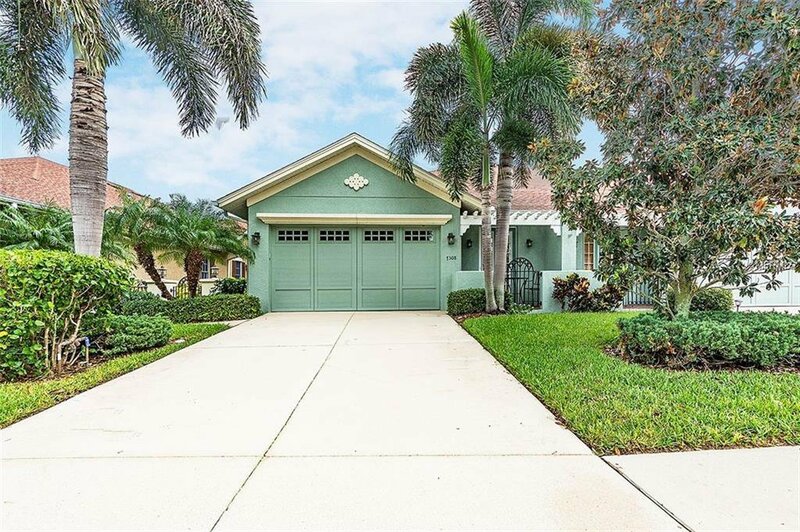 EXTENDED LANAI W/HURRICANE SHUTTERS, energy saving INSTANT HOT WATER in your bathrooms and kitchen, built in storage and workbench in the attached two car garage, security lighting in the backyard, alarm system. 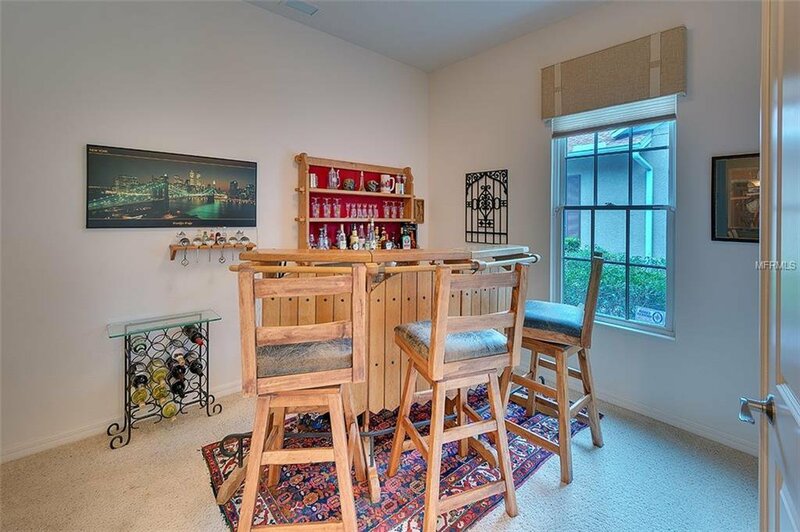 FURNISHINGS AVAILABLE W/SEPARATE CONTRACT.